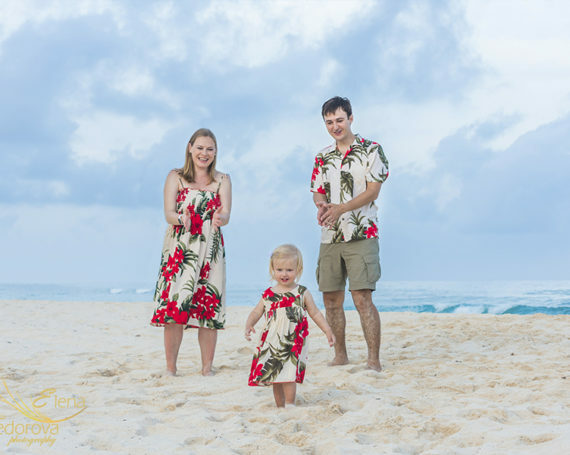 Cancun family beach vacation photography. 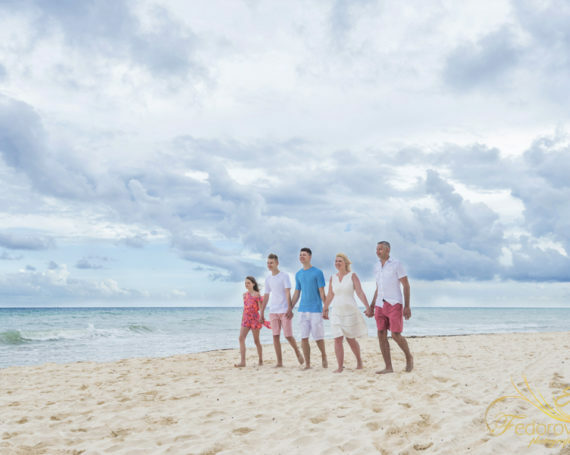 Sunset family beach photo session in Iberostar Cancun. 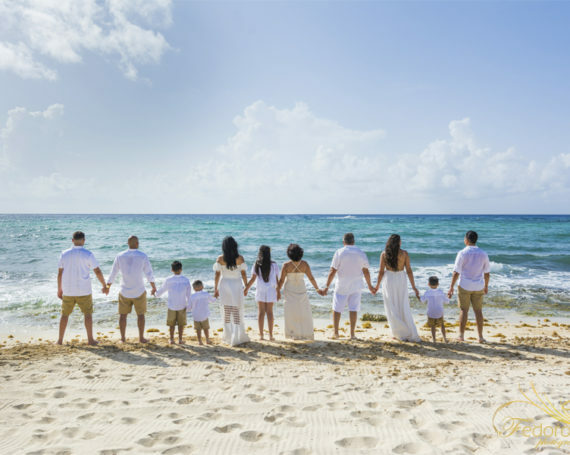 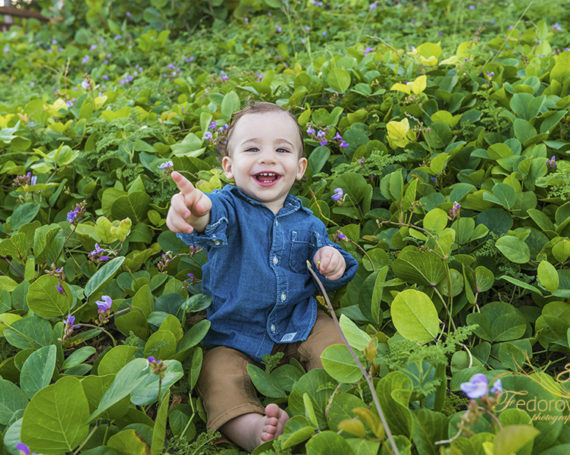 Grand Velas Riviera Maya family photo session. 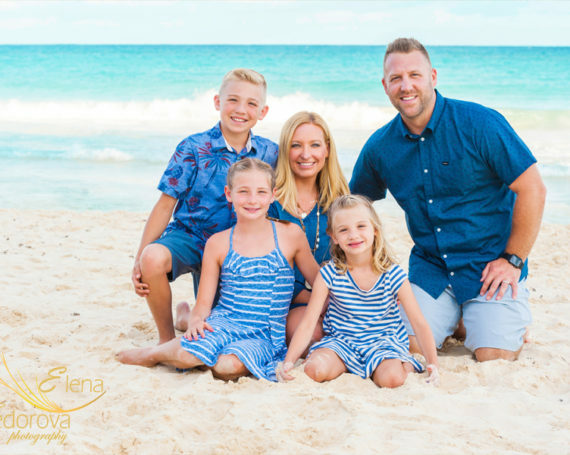 Family vacation photo session in Playa del Carmen. 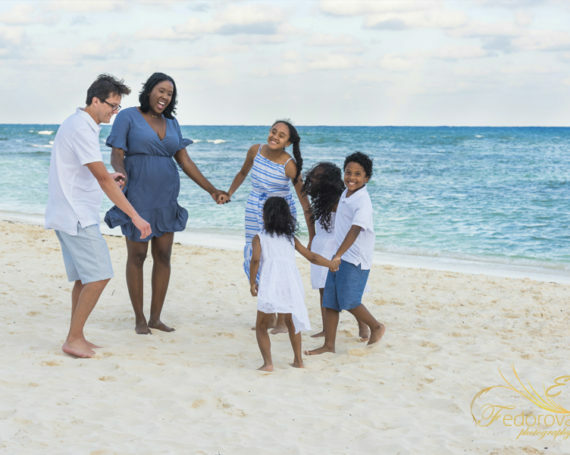 Family photo session at Banyan Tree Mayakoba. 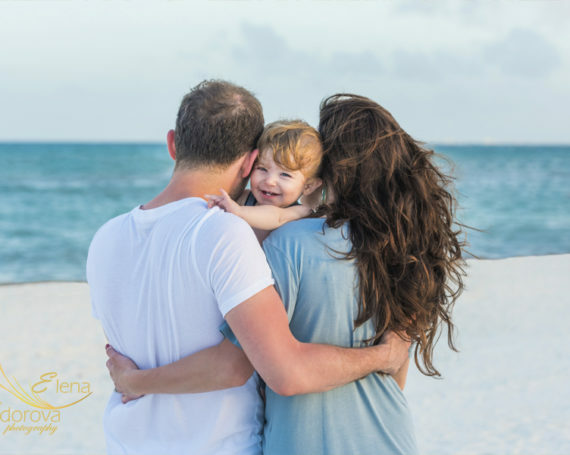 Playa del Carmen family photographer. 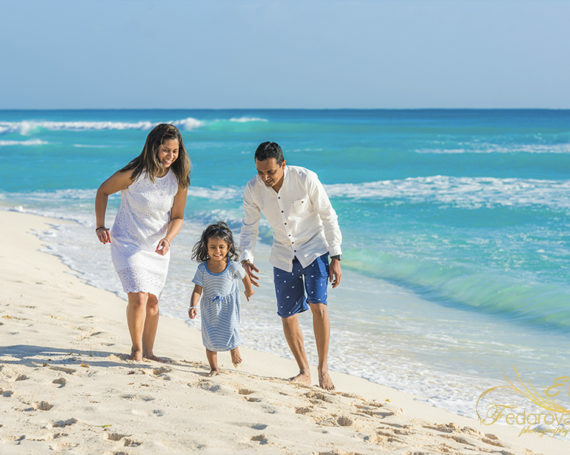 Family beach photography in Cancun.